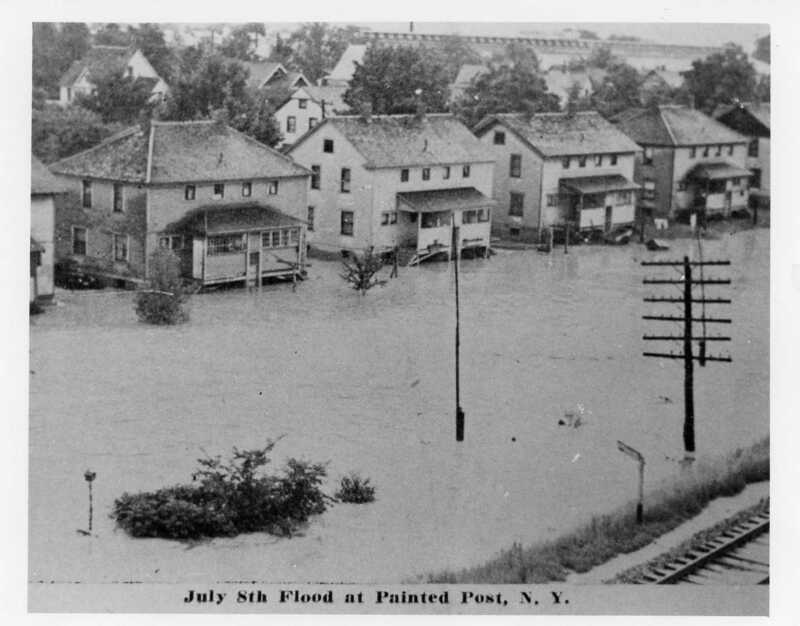 The flood in Painted Post occurred on July 8, 1935. 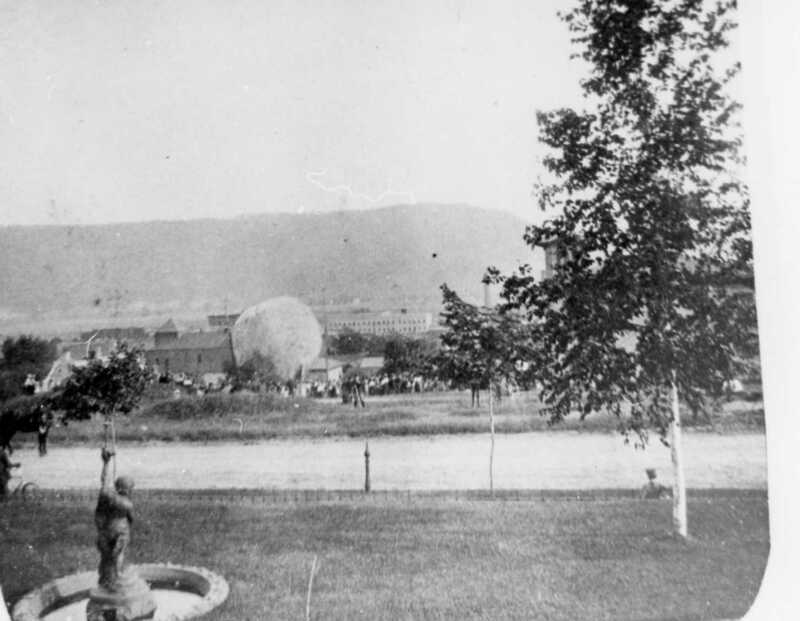 As it happens, that was the wedding day of my eldest aunt, Geraldine Mallory, daughter of Albert and (Harriet) Alliene (Southworth) Mallory to George P. Kirby. The wedding took place, flood and all, and they were married until George’s sudden death on 6 September 1965.